Ralph and Chris’s website was over 5 years old, not mobile-friendly, and they were unable to edit the content themselves. Worst of all, it read like an online resume. 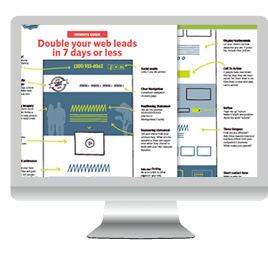 The website had no conversion strategy, no traffic strategies and other than a call to action, no ways to engage with website visitors. Mighty Web Shop helped Ralph and Chris think through who their ideal clients are, their pain points, and then we rewrote the content on the home page so it was more persuasive and engaging. We refreshed the design, added immersive imagery and a much stronger call to action. We also integrated the services and case studies so that people could easily see examples of their past client engagements. 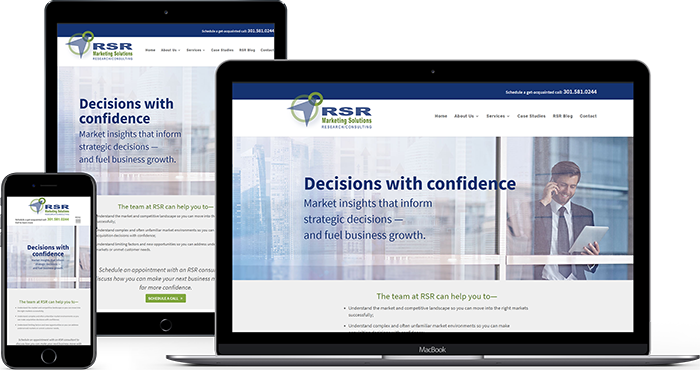 The site was developed in WordPress and we trained RSR how to make updates themselves. We also refreshed the logo so it was bigger and bolder and the shape would work well on a website.